A multilayered perfusable tissue construct bioprinting using the CELLINK VASKIT suitable for applications such as drug screening, oncology research, tissue engineering, and angiogenesis studies. CELLINKs revolutionary algorithms allows researchers to generate vascular networks with geometries, shapes, and complexities of their choice in tissue construct. Through the incorporation of novel CELLINK GelMA A, GelMA H bioinks which can be functionalized with cell binding sites and sequester growth factors, researchers can begin to rapidly generate multifaceted tissue constructs for their studies. This particular construct will contain another layer comprised of the CELLINK SKIN+ bioink which has been optimized for the engineering of dermal tissue. These 7 new bioinks and 3 new kits will enable scientists to easily build 3D constructs that contain greater complexity than currently available products on the market. This new materials also enable better drug screening processes for pharmaceutical and biotechnology companies, allowing them to quickly start their research with bioinks optimized for these applications. Through collaborations with researchers in over 40 countries on 6 continents totaling over 400 labs and research groups CELLINK has developed and standarized these bioinks to address global needs and challenges. CELLINK GelMA A and CELLINK GelMA C which are two GelMA blends which prints better and easier than any other GelMA based bioink on the market. CELLINK has eliminated the risk of nozzle clogging with these blends and widened the printability window so any researcher can use GelMA based bioinks, even without a bioprinter with thermal control. CELLINK GelMA H which contains biomolecules that bind, sequester, and release any growth factor or morphogen. 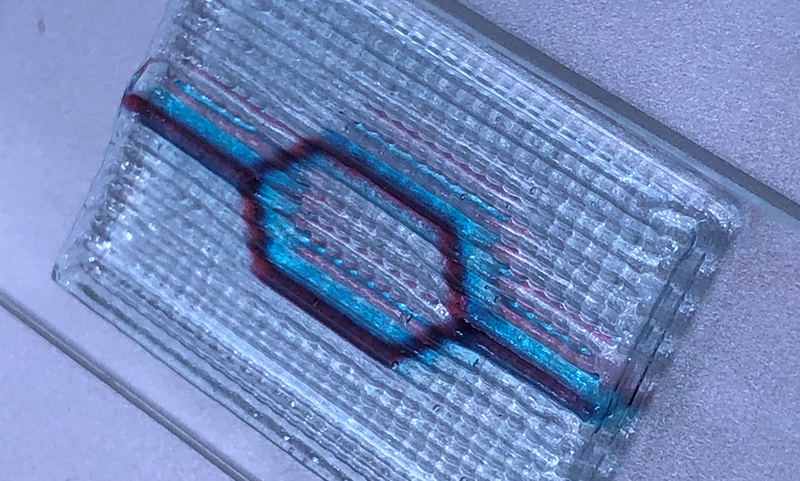 This standardized bioink enables researchers to begin fabricate 3D constructs that can impart region specific cell differentiation capacity or behave. Also opens up the field to the development of biological therapies by better protecting and controlling the release of growth factors and other biomolecules. CELLINK Fibrinogen and CELLINK Fibrin are the first ready to print bioinks that mimic and recapitulate the native wound healing environment. CELLINK SKIN and CELLINK SKIN+ are two standardized bioinks that have been developed specifically for the engineering of dermal tissues. CELLINK GelMA Kit which provides sterile GelMA powder at the lowest cost on the market. This enables researchers to develop and tailor their own GelMA based bioinks. CELLINK VASKIT contains both optimized conduit generating sacrificial materials along with novel algorithms to generate any vascular network geometry in any sized tissue construct. This kit is compatible with any bioink offered by CELLINK, simplifying the vascular network generating process to under 10 seconds of user input rather than the long protocols otherwise needed.